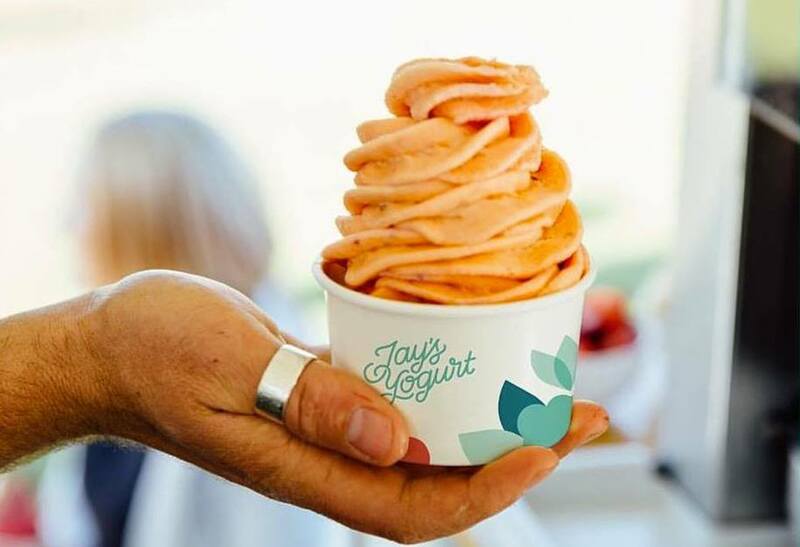 Jay’s Yogurt truck now has a permanent space down Swan Street in Richmond. 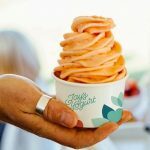 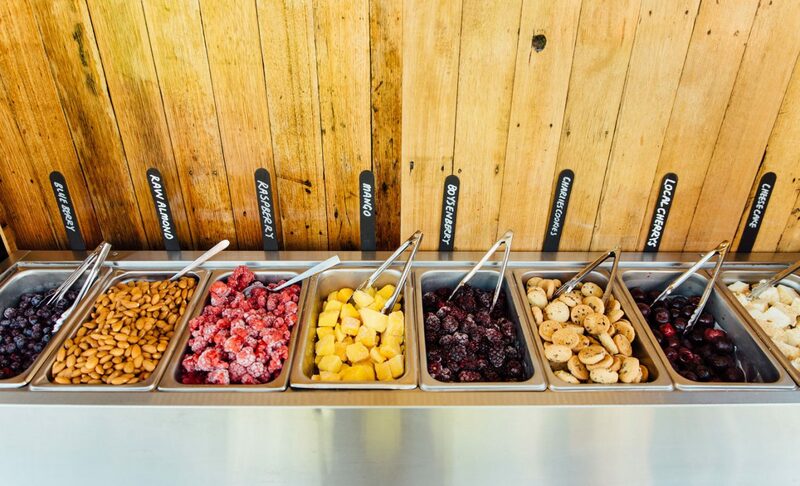 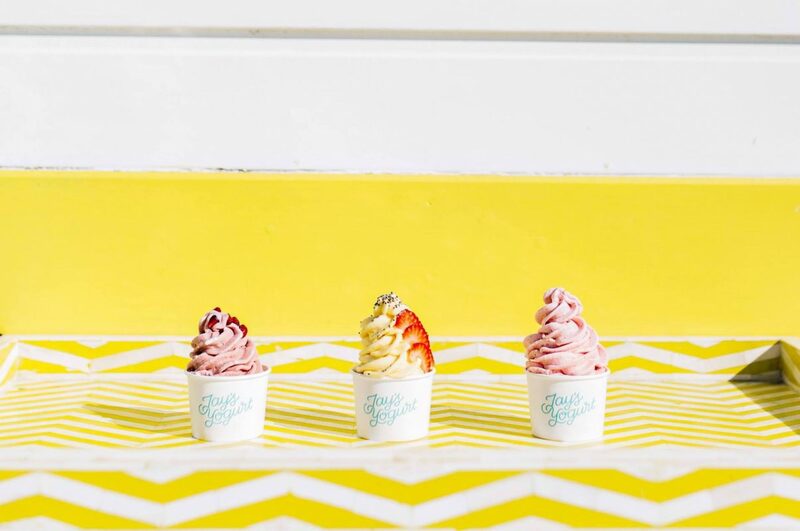 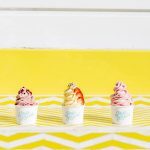 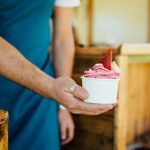 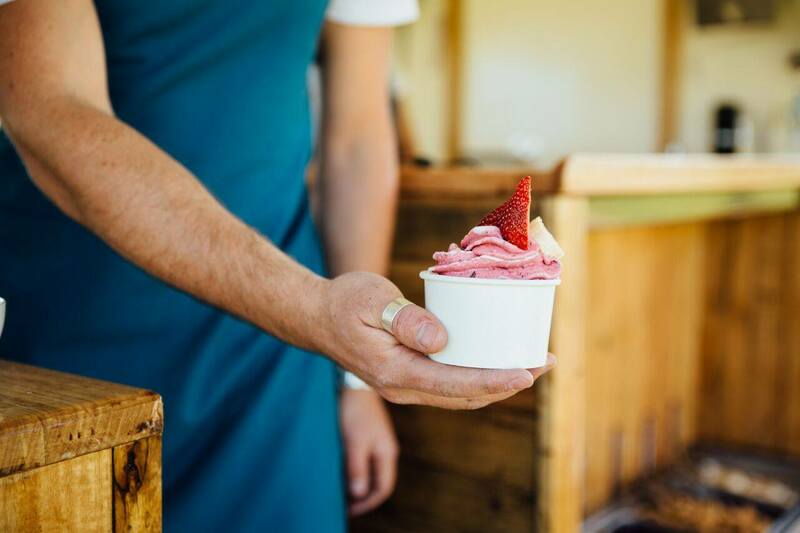 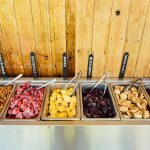 Melbourne’s only blended frozen yogurt where they blend real fruit through frozen yogurt and vegan blends. 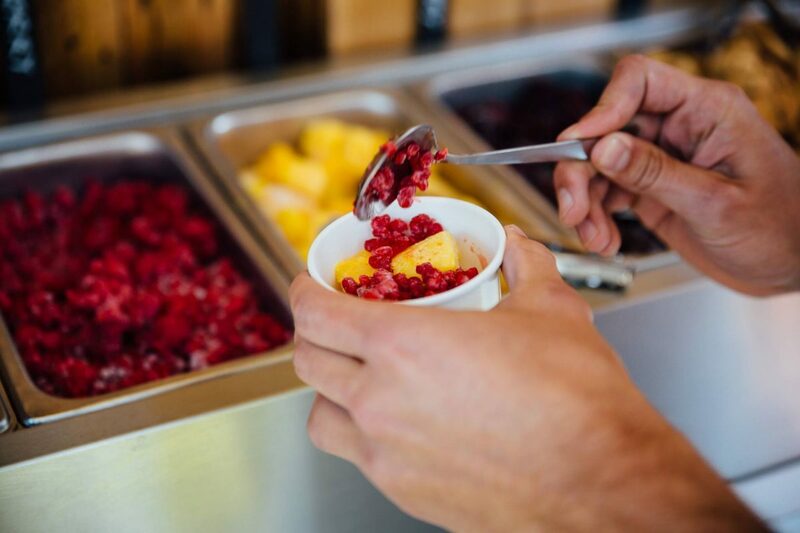 Choose from seasonal and Australian grown fruits and ingredients to make your dream froyo or select their favourites or weekly specials. 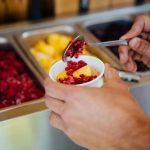 They also serve some Açai Bowls and smoothies.